She Writes Press, 9781631523571, 248pp. A birch tree grows tall and arabesque in the front yard of Nancy Chadwick's childhood home. 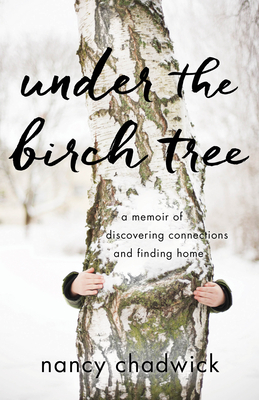 Over time the tree becomes her buddy and first learned connection, synonymous with home--and one spring morning, she makes a discovery under its boughs that foreshadows the many disconnections within her family, relationships, jobs, and home that are to come. Through the chapters in her life, Chadwick's search for home carries her through with unflinching honesty, but in the end, it is a story of survival and triumph over adversity. She does not wallow in self-pity but remains tenacious as she examines her life. An exploration of what it means to belong, Under the Birch Tree is a success story of finding home.